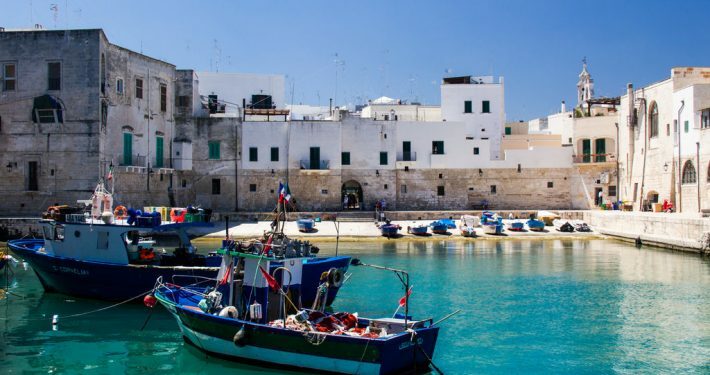 MONOPOLI, on the adriatic coast, is an old fishing village with many clean and sandy beaches. 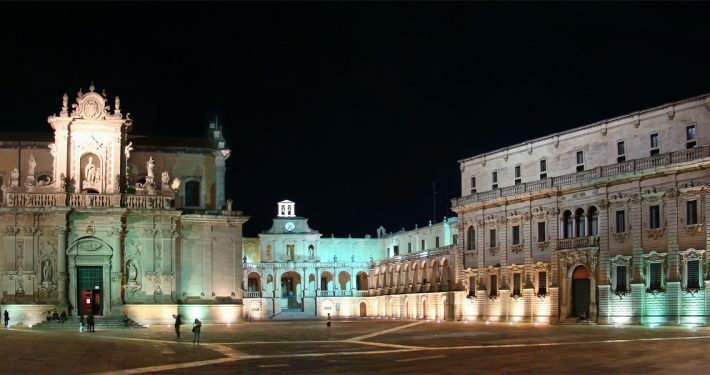 Like most towns in Puglia it retains its Italian old town feel and is relatively untouched by tourism. 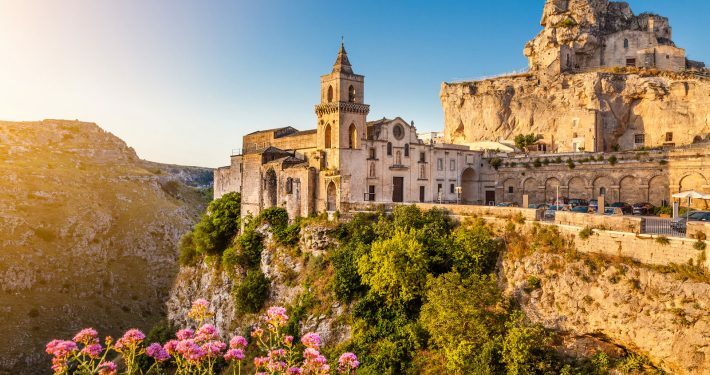 You are far more likely to meet other Italians on holiday in Monopoli rather than English or Germans. There are many restaurants serving the fantastically fresh fish landed daily at the port. In the evenings families congregate about the huge town square and spend the evening drinking coffee, talking and walking about the square.